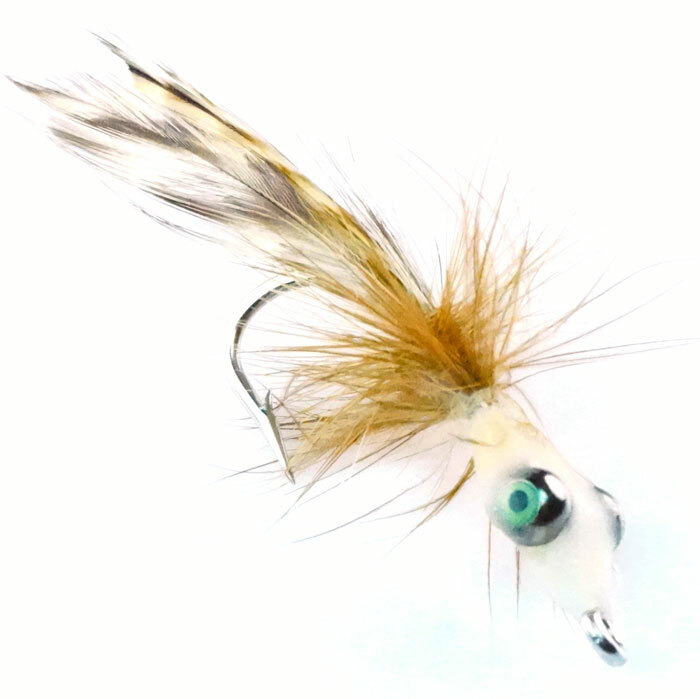 The EP Tarpon Crab is an awesome fly to have in your arsenal. 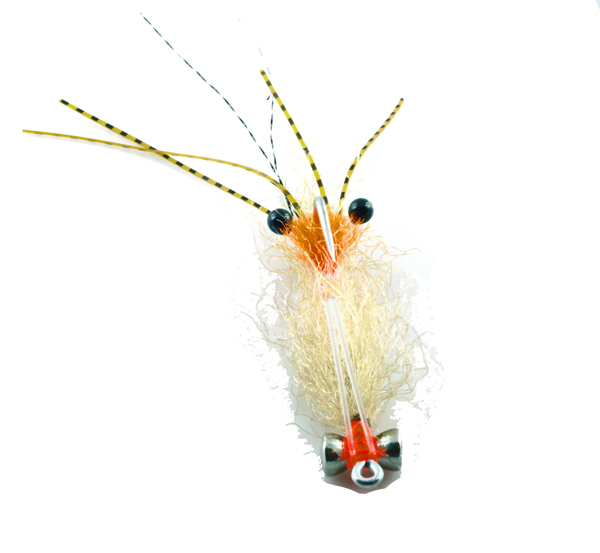 Its a floating crab that works great for tarpon but redfish love it too. It is tied with traditional materials as well as lightweight EP fibers to create a light fly with lots of action that is easy to throw. It does take some time to tie this one up but the results are worth it. 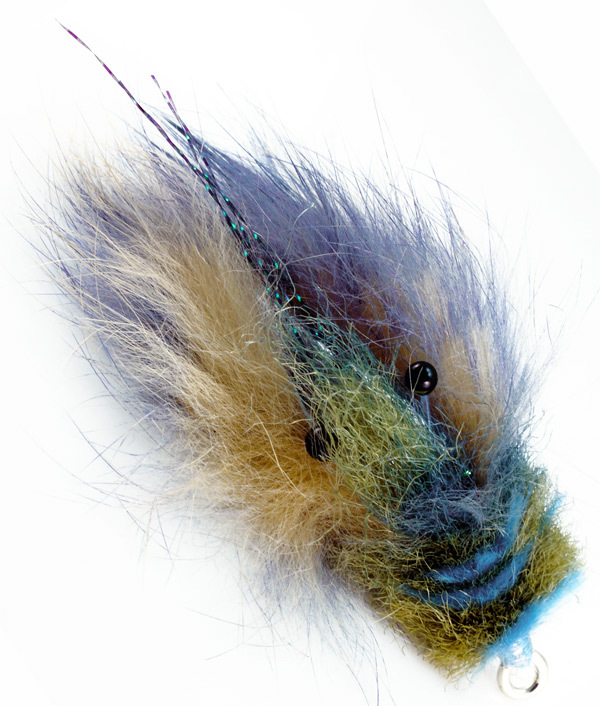 tying tip: Tan fur is tinted blue with sharpie, wait for it to dry before touching it.